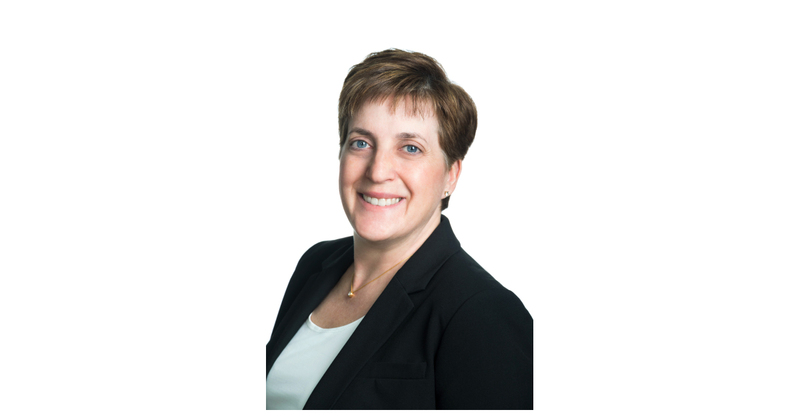 ROCKVILLE, Md.–(BUSINESS WIRE)–History Associates recently appointed industry expert Beth Maser as its new President, a move that positions the company for rapid growth in key areas of digital history. Maser brings decades of leadership, knowledge management, and digital media expertise to the company from her work in commercial and government markets. Maser will draw upon her experience to strengthen History Associates’ innovative approaches to preserving the past, answering historical questions, and telling compelling stories. “The bottom line is accessibility. If we can create order out of chaos and help our clients leverage history in strategic, compelling, and creative ways, it is a huge win for everyone,” she explained. Maser’s successful record includes helping clients like the National Archives and Records Administration, the Library of Congress, and ABC News. Maser was previously Director of Records and Information Systems at PPC, a management consulting firm, where she quadrupled the firm’s knowledge management services to $17M. She is past president of the DC Chapter of the Special Libraries Association and also served on the Board of the Legal Division. Maser has an MA in History and Public Policy from George Washington University, a MLIS from the University of Wisconsin-Milwaukee, and a BA in History from Washington University. For more than 35 years, History Associates has helped clients to use the past to inform the present and prepare for the future. The company’s historians and archivists research and write histories, create educational experiences, preserve and manage historical content, and conduct specialized historical research for corporations, government agencies, law firms, and nonprofit organizations worldwide. For more information, call (301) 279-9697 or visit www.HistoryAssociates.com.